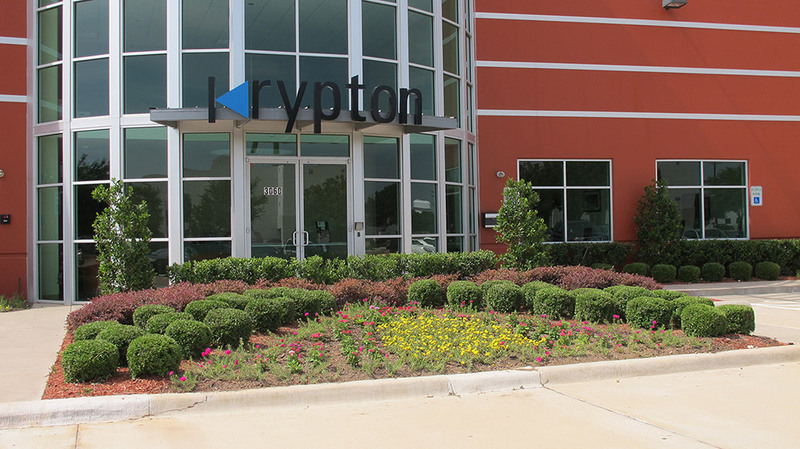 Krypton Solutions is leading the high tech community in Plano, TX. We are dedicated to improving the quality of life in Plano and support Plano Economic Development. Contributions include articles, presentations and discussions on innovation, leadership and networking. Creating such an alliance can help Plano stimulate the local community. Identify and recruit businesses which contribute to Plano’s economic well-being by broadening and diversifying the tax base and creating quality employment opportunities, while maintaining the highest quality of life. Provide for a vibrant economy through a pro-active business retention and expansion program that encourages Plano companies to grow and expand their presence. Encourage the local economy through a business redevelopment program that focuses on stimulating new investments in targeted geographic areas. Promote a pro-business environment in Plano, in cooperation with the City of Plano, Plano Independent School District, Collin College, Collin County, Plano Chamber of Commerce and other interested parties, through the development of policies and resources that create sustainable competitive advantages. Krypton’s goal is to lead the high-tech movement and make Plano the “Silicon Valley” of Texas. The Krypton Solutions leaders and team members have a long history of supporting non-profit organizations in an effort to improve the lives of others both locally and overseas. We are proud supporters of a number of charities some of which are showcased below. LEAP is a nonprofit organization dedicated to enhancing and enriching the lives of people around the world by providing free specialized medical services in the love of Christ. Krypton Solutions supports the efforts of the LEAP volunteer plastic surgeons, urologists, eye surgeons, anesthesiologists, orthodontists, nurses and support staff. Dedicating time, expertise and often their own resources, these volunteers endeavor to bring free surgical care to children and adults born with deformities. Please visit the LEAP website ( www.leap-foundation.org) to learn what a difference this organization makes in the lives of children. Krypton team members are known for working and playing hard. Taking part in a soccer or cricket match is a favorite past time of many on our team so supporting Vibha’s annual fundraiser event is a great fit. Vibha is a volunteer-driven non-profit organization dedicated to creating brighter futures for underprivileged children. The Dallas volunteers are a group of energetic and enthusiastic people from all walks of life, brought together by a strong belief that we can positively impact the future of India – even from halfway around the world.